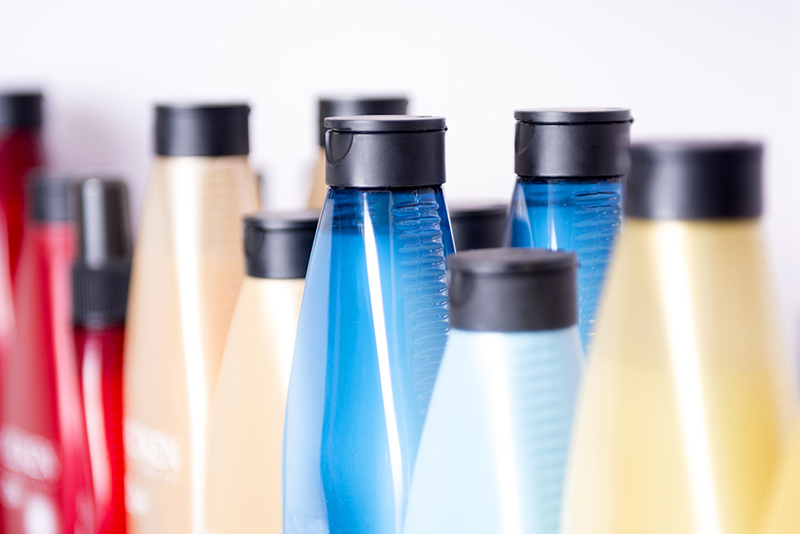 The Kenra Professional philosophy is simple: We are committed to offering the highest quality hair care products exclusively to professional salons and spas. We guarantee every product. That means, if for any reason a customer is not satisfied with the performance of a Kenra Professional product, she or he may return it for a full refund. We can make such a promise because we work closely with the laboratory to develop our own formulas and manage every step of the production process to optomize quality control. 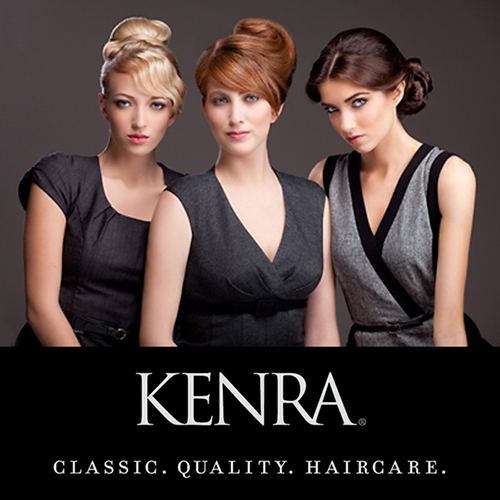 Kenra Professional products perform consistently for you. We guarantee it.